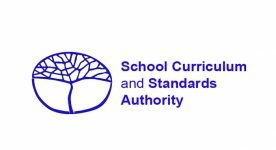 Achieve recognition for the SCSA Endorsed Program Leeuwin Youth Explorer Voyage (PLYEV) on the WA Statement of Student Achievement (WASSA) or WA Certificate of Education (WACE) to demonstrate future ready skills. Students may also apply to participate with the Authority Developed Work Place Leaning (ADWPL) and the Authority Developed Community Service (ADCS) and have the volunteering hours recorded on the Registration and Demographic File. Leeuwin Ocean Adventure is a Registered Accredited Provider for the Duke of Edinburgh’s International Award through Awards WA. The Duke of Ed Award is a global non-formal education framework which challenges young people to discover their potential and find their purpose, passion and place in the world. The Duke of Ed Award offers international currency and credibility – across the world, an Award stands for something and showcases success. Leeuwin Ocean Adventure is a Curtin University Learning Futures Network Member and is now a recognised program provider for the Achievement Centred Engagement for Students. This means pre-university students can apply for valued awards which include Letters of Recommendation for Direct Entry Portfolio, Curtin SHAPE Award. Bring the science, technology, engineering, arts, maths lessons on-board STS Leeuwin II. Bring your lesson on-board STS Leeuwin II! Bring your lessons on-board STS Leeuwin II… overnight! 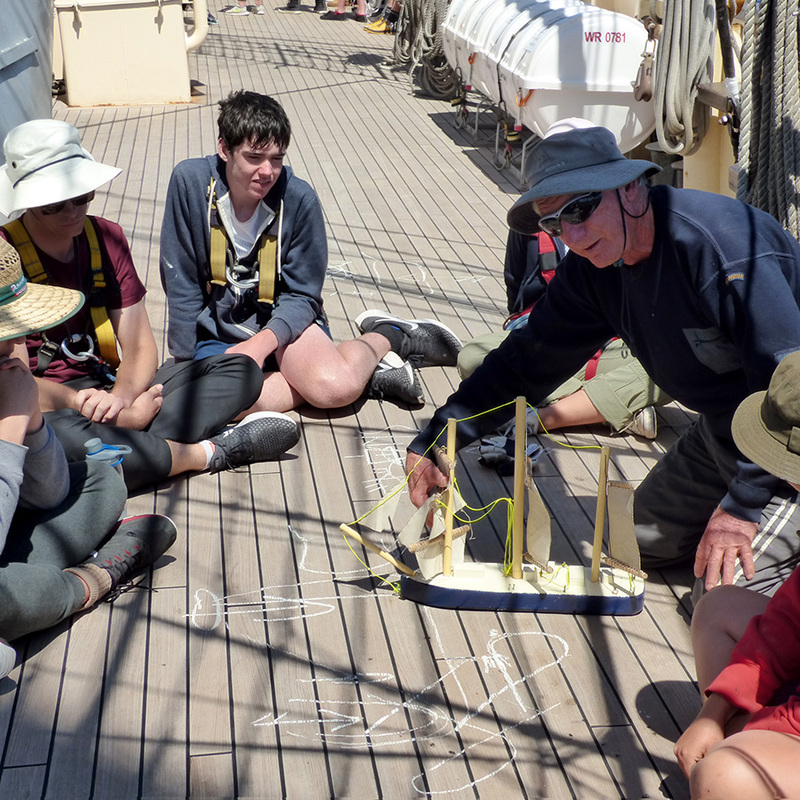 Bring the science, technology, engineering, arts, maths lesson on-board STS Leeuwin II… off-shore!